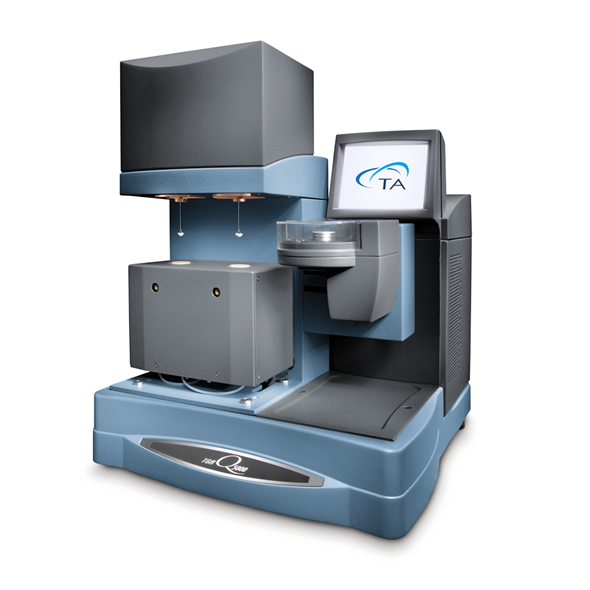 The new automated Q5000 SA from TA Instruments is designed for high performance sorption analysis of materials under controlled conditions of temperature and humidity. Its design integrates our latest high sensitivity, temperature-controlled thermobalance with an innovative humidity generation system, advanced multi-position autosampler, and powerful Advantage™ software with technique-specific programs. The Q5000 SA delivers the performance and reliability required in a leading sorption analyzer in a compact, user-friendly design.